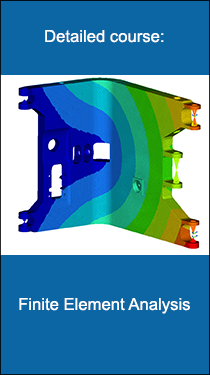 The focus of the teaching material contained in this class package is on the practical (and more general) aspects of Finite Element Analysis. Even though we have built in several exercises, this teaching course is NOT an introduction into HyperMesh, HyperView or the FEA solver OptiStruct. If you are interested in teaching HyperMesh, HyperView, and OptiStruct in detail, we refer to our eLearning Program „Learning & Certification Program“. 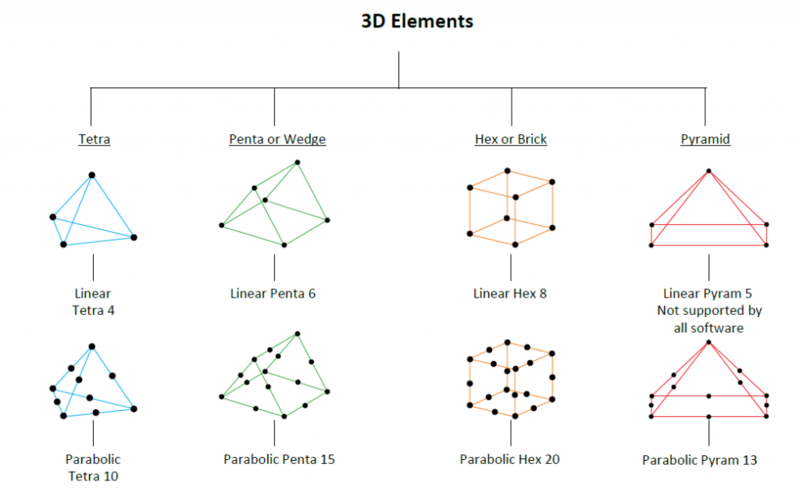 Moreover, the theory of the Finite Element Method is kept very “light weighted”. Some basic knowledge of the programs: HyperMesh, OptiStruct (for analysis), and HyperView for post-processing are helpful. The duration of this course may vary between a few hours (illustration of the Finite Element Analysis workflow) up to 40 hours or more – strongly depending on the number of exercises, homework assignments (Capstone Project), presentations and discussions of results and so on.